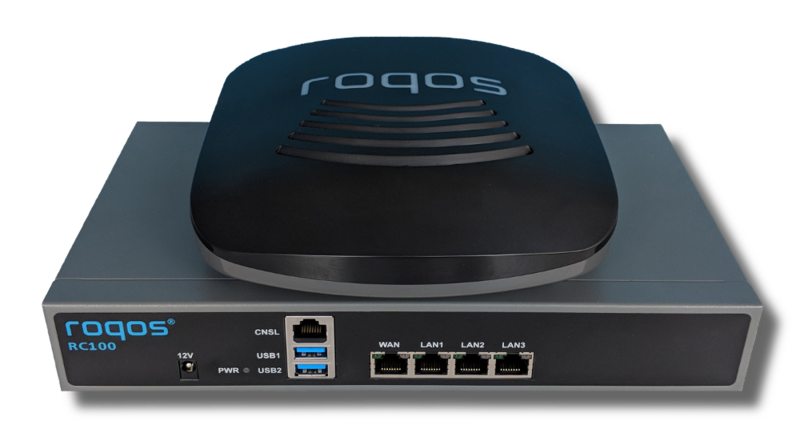 Roqos Core routers have the highest processing power, the largest memory and storage among home routers to provide enterprise grade cybersecurity and parental controls. 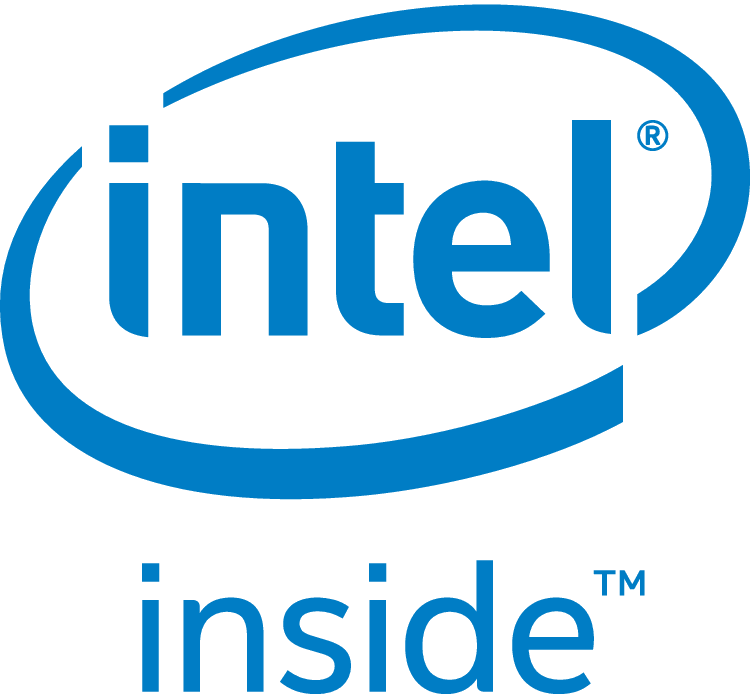 As highly advanced routers, they run open source and transparent software such as Intrusion Prevention System (IPS) with Deep Packet Inspection (DPI) technology to protect your home from harmful Internet content. They are managed by Roqos phone app and webapp via Roqos Cloud even when you're away from home. While RC100 model is designed for homes with Gigabit Internet speed, RC10 easily provides performance for homes with high speed broadband access up to 400 Mbps. 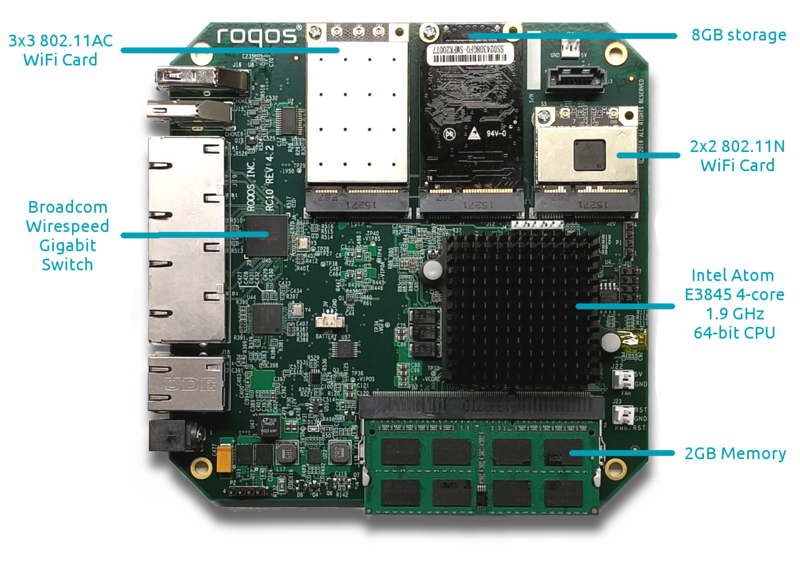 Roqos Core RC100 with quad core 64-bit 2.2 GHz Intel processor provides unprecedented gigabit cybersecurity performance for homes. RC100 provides powerful Wi-Fi networks with simultaneous dual band Wi-Fi and high gain external antennas. RC100 has rack mountable (optional) metal enclosure for homes with home automation environment housed in standard 19" rack. Roqos Core RC10 with 4-core 64-bit 1.91 GHz Intel Atom E3845 processor, 2GB memory, and 8GB storage provides high speed Internet access while protecting you from harmful content. 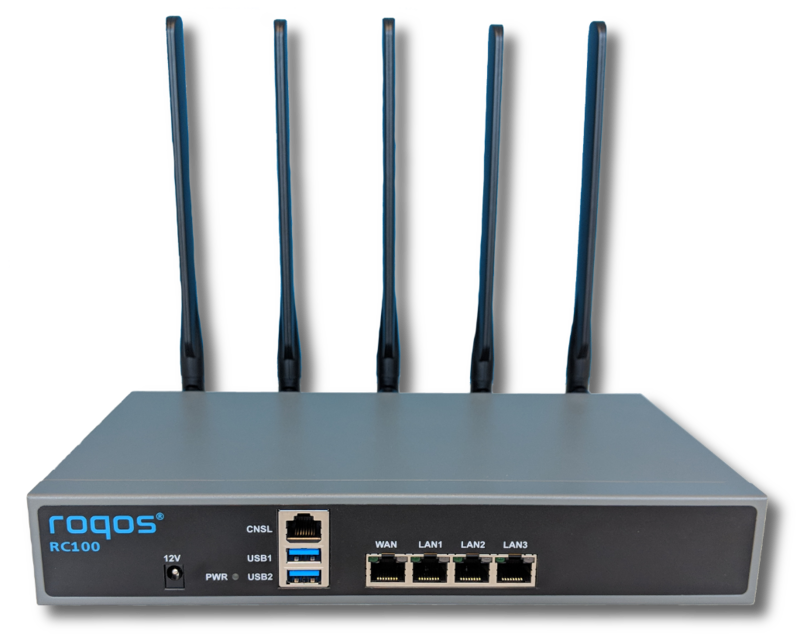 Simultaneous Dual Band 2.4GHz and 5 GHz provide ultimate flexibility and performance by providing two independent 802.11n and 802.11ac Wi-Fi networks with total bandwidth of 1600 Mbps. 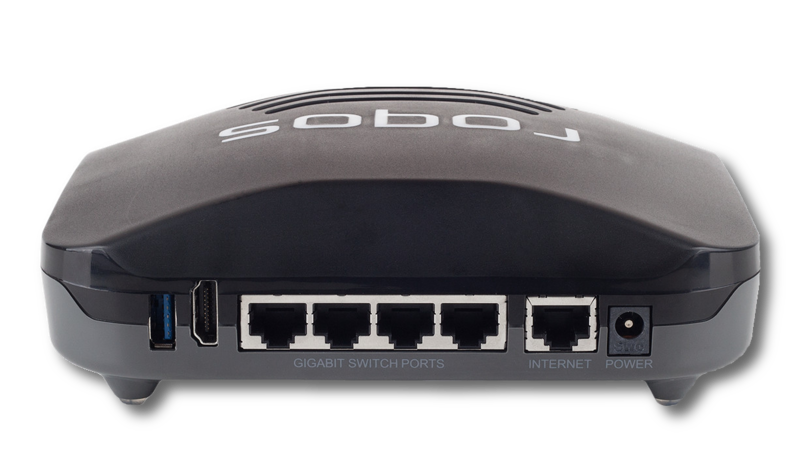 Four port Gigabit Ethernet switch provides wirespeed connection among your directly connected devices. 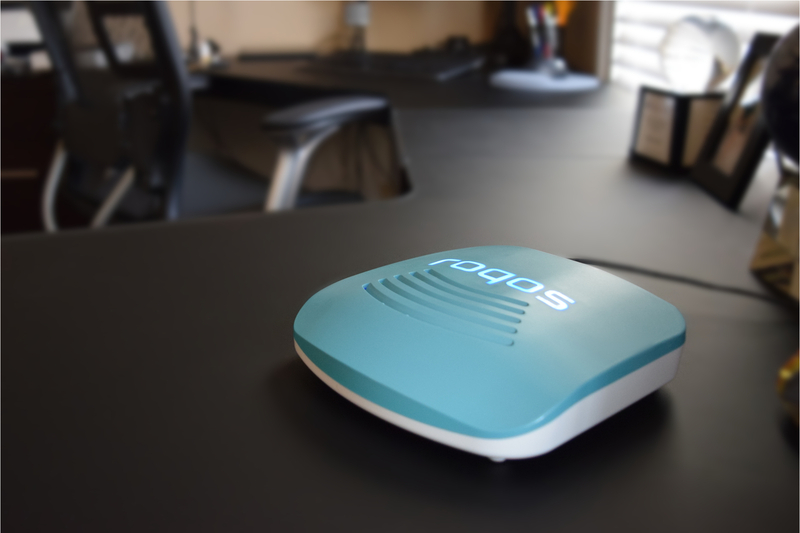 Unlike other routers with many flickering lights which are hard to understand, Roqos Core RC10 has lighted logo that changes color based on its state. In addition, it is smart enough to dim the light at night. 6.4 x 6.5 x 2.1 in. Copyright © 2014-2019 - Roqos, Inc. All Rights Reserved.